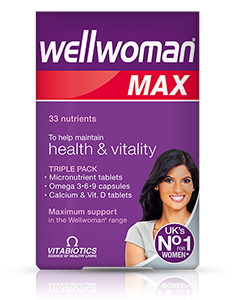 Wellwoman Plus forms part of the Wellwoman range, the UK’s No 1 supplement brand for women. 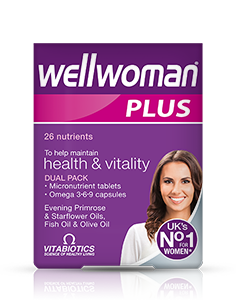 Wellwoman Plus Omega 3·6·9 contains all the benefits of Wellwoman Original comprehensive nutritional supplement, with the added benefits of Omega 3, 6 and 9 in a handy dual pack. Omega-3: From high purity Fish Oil. 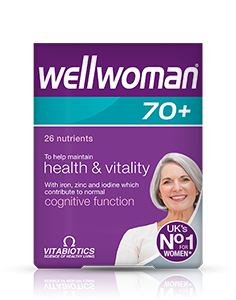 Wellwoman Plus includes specific nutrients which have been specifically chosen for their role in supporting all round female health including vitamin B6 which contributes to the regulation of hormonal activity. Plus iron which contributes to normal formation of red blood cells and haemoglobin, an important consideration during the monthly cycle. 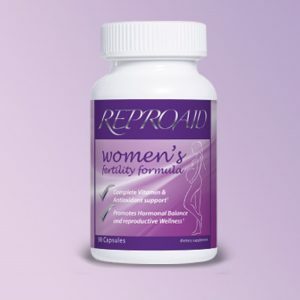 It also includes 400mcg folic acid which contributes to maternal tissue growth during pregnancy which is important if you’re planning a pregnancy or there’s a chance you might get pregnant. Looking after your immune health is important throughout the year, not only in the winter months. 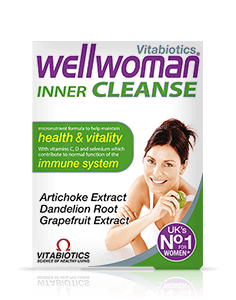 Wellwoman Plus includes vitamins D and B12 plus zinc copper and folic acid, which contribute to the normal function of the immune system. Thiamin (vit. B1) and vitamin B12 also contribute to the normal functioning of the nervous system. Because life rarely slows down, you can’t afford to either. 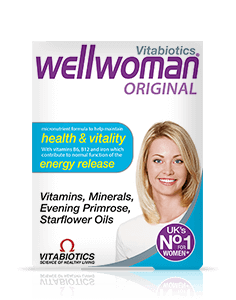 Wellwoman Plus provides a comprehensive range of micronutrients at levels specifically designed for women, including vitamins, Thiamin (Vit B1) and B12 plus iron which contribute to normal energy release. 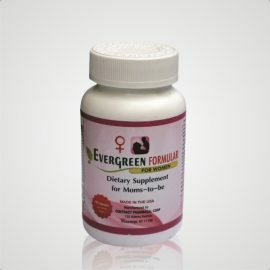 The formula also includes folate, pantothenic acid and vitamin B12 which contribute to the reduction of tiredness and fatigue, ideal for women who lead hectic lifestyles, juggling work, family and social commitments. Wellwoman Plus Omega 3·6·9 includes high quality fish oil designed to meet the highest quality and purity standards. Each batch is certified and fully compliant with stringent EC and WHO rules on environmental pollutants including contaminants such as mercury, dioxins and PCB’S. This means you can be sure of the highest standard. The Omega-3 oils found in Wellwoman Plus contain a rich source of DHA (Docosahexaenoic acid) and EPA (Eicosapentaenoic acid). EPA and DHA are classed as essential fatty acids because they cannot be made by the body and must be obtained through the diet. The Omega-3 fish oil used in Vitabiotics’ Wellwoman Plus is composed of high quality triglycerides, sourced from small fatty fish including sardines and anchovies.